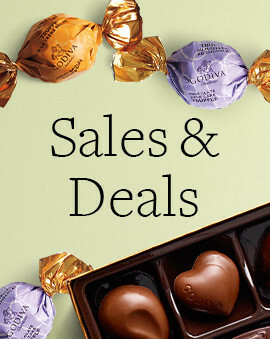 Rich, smooth and creamy GODIVA milk chocolate is made for moments of pure delight. 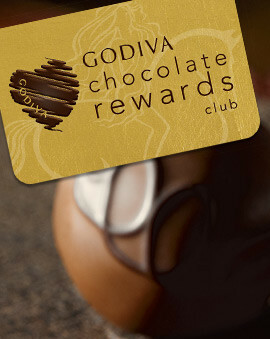 The rich and creamy texture and taste of GODIVA’s milk chocolate is heavenly enough to give you a moment of pure joy. Our milk chocolate gift baskets are filled to the brim with truffles, chocolate caramels and biscuits designed to let you share these joyful moments with friends and family. 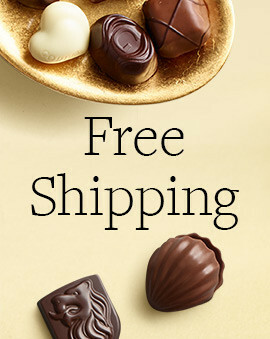 Nothing beats a milk chocolate gift, after-all who could refuse delightful dessert truffles, signature biscuits, and lovely chocolate bars? 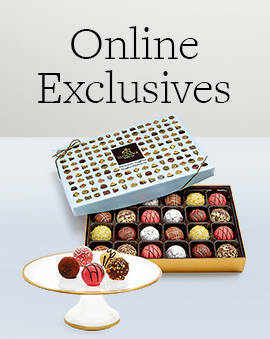 Most people can't resist the delicious milk chocolate and milk chocolate treats at GODIVA. 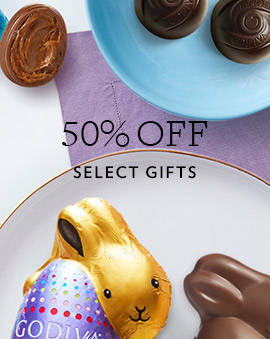 From milk chocolate covered strawberries to milk chocolate covered cashews, there's something for everyone. And if unsure, the classic milk chocolate bars are always a great choice. Make your gift to the milk chocolate lover even more epic by giving them a delicious milk milk chocolate gift basket that features all their favorite treats.